Every year, new Siuperstars are signed to WWE while others leave and this is also reflected in the WWE 2K games. With WWE 2K20 releasing in November, let's take a look at 6 new faces we will se on WWE 2K20 Roster. The first person on our list who looks set to make their WWE 2K20 bow later this November is former American Ninja Warrior contestant Kact Catanzaro. Catanzaro was a part of the Women's Royal Rumble match earlier this year in January and she pulled of a really impressive 'Kofi Kingston spot' during the match before being eliminated by Rhea Ripley. 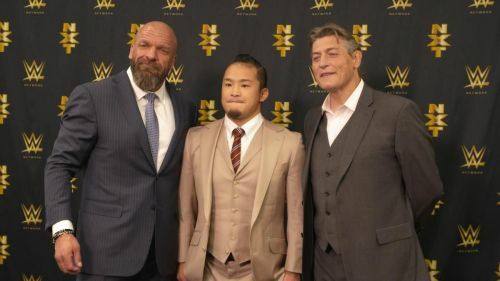 Catanzaro looks to have a bright future in WWE and a spot in WWE 2K20 seems guaranteed. 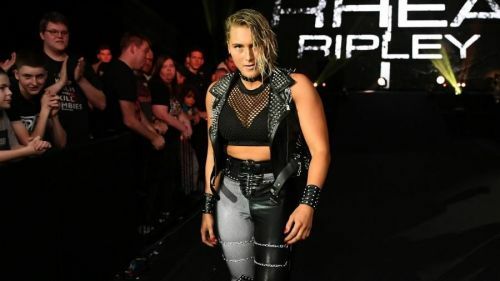 Another WWE Supertsar is all set for a bright future is former NXT UK Women's Champion Rhea Ripley. Ripley's already made her main roster bow at the Royal Rumble earlier this year and put in an impressive performance. A lot of fans expected Ripley to be called up to the main roster diuring the International Superstar Shake-Up earlier this week but it didn't pan out that way. However, she'll be on the main roster sooner rather than later and is a sureshot future women's champion on the main roster. Walter made his debut in NXT UK just recently and he's made an instant impression. The gigantic Austrian is deceptively agile for someone his size and he doesn't hold back inside the ring. 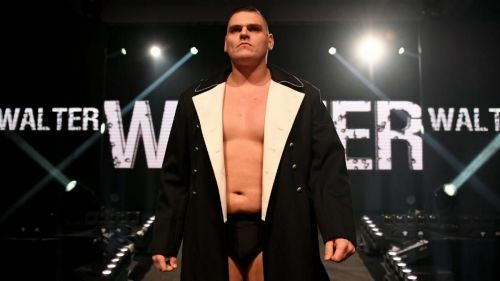 Walter managed to beat Pete Dunne and win the WWE UK championship at NXT TakeOver: New York earlier this month, in his first TakeOver, taking the title from Dunne and ending his nearly 2 year reign. Walter looks all set to be added to the WWE 2K20 roster this year. Fortnite Skins: How To Get Birdie Skin in Fortnite?